what’s non-routine for you is everyday for us. 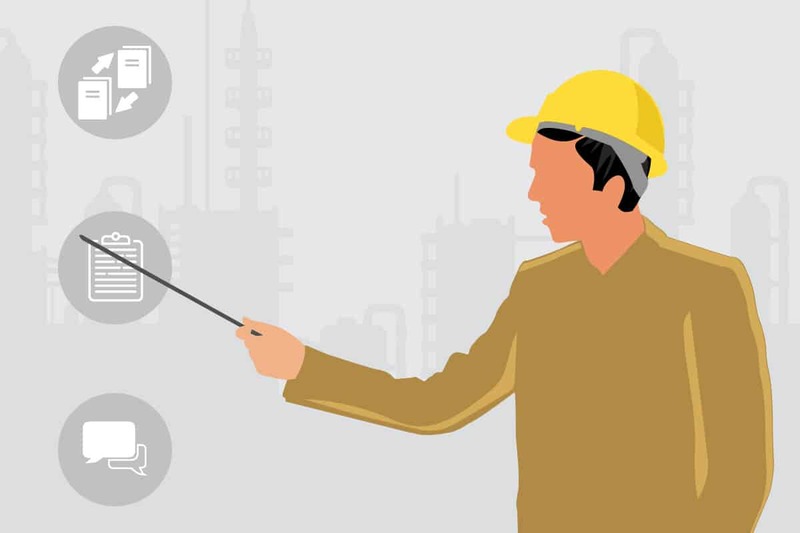 Though startup and commissioning accounts for barely 5% of all operations, it’s during these types of non-routine activities that 70% of major accidents occur. When it comes to your operations, you’re the expert. But startup and commissioning isn’t part of your daily schedule. You may have to manage this effort only once every couple of years. 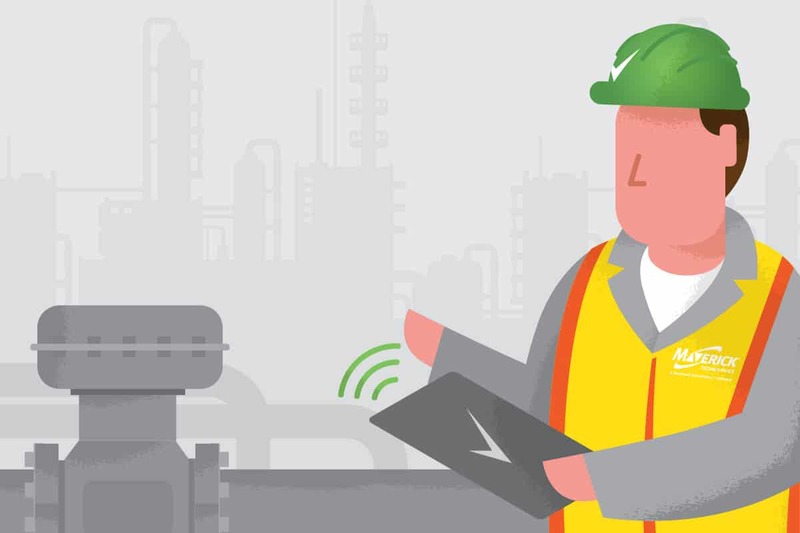 U.S. industries are focused on optimizing their operations, and personnel may not have the time or adequate experience with startup and commissioning. 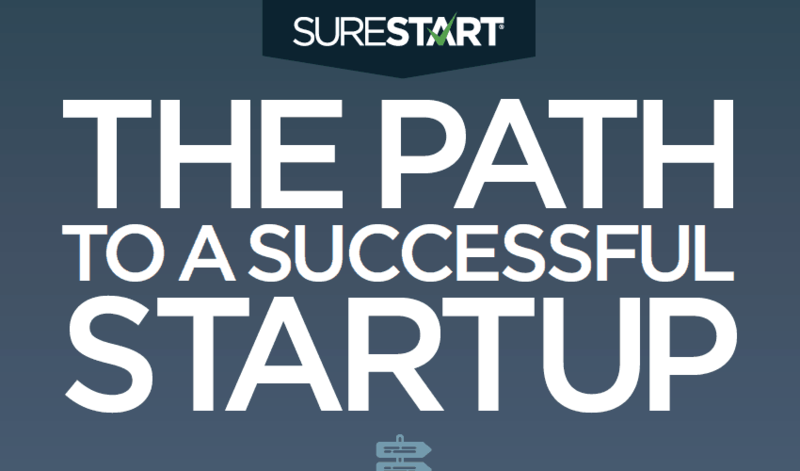 The resulting loss of solid startup practices can lead to poor execution, which increases safety concerns, reduces post-startup reliability and leads to timeline delays. Every minute your team spends performing non-routine duties increases the likelihood of an accident. Every minute past your scheduled startup date is money wasted and operational revenue lost. That’s why there’s SureStart. Our 100+ commissioning and construction managers, technicians and electricians perform more than 50 startups each year. 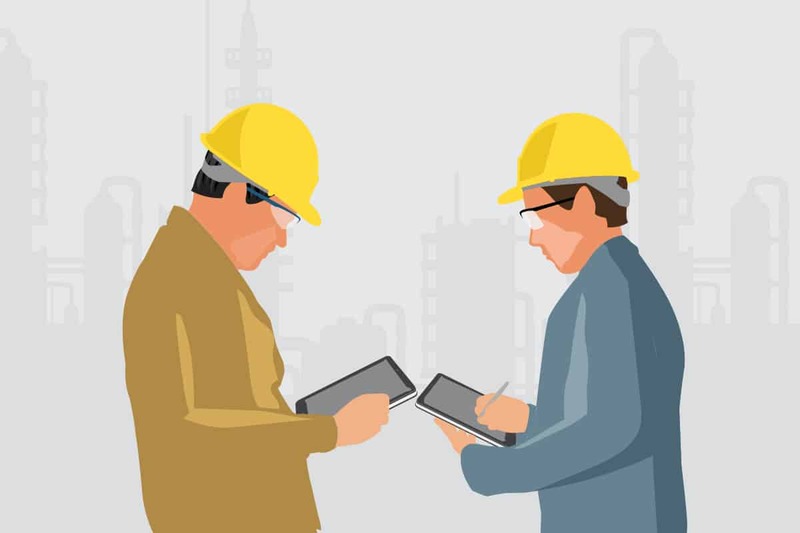 We work in parallel with construction efforts and partner with your team to minimize downtime, enhance reliability and finish ahead of schedule. By drawing on the efficiencies gained through eStart, our digital commissioning tool, and 200,000+ hours of collective annual experience, our proven process helps you startup smarter — and sooner. We use eStart, our digital commissioning tool, to make the entire process more efficient. We start by tailoring our process to meet your specific needs and schedule. Then we conduct pre-static & static checks and pre-dynamic & dynamic testing. 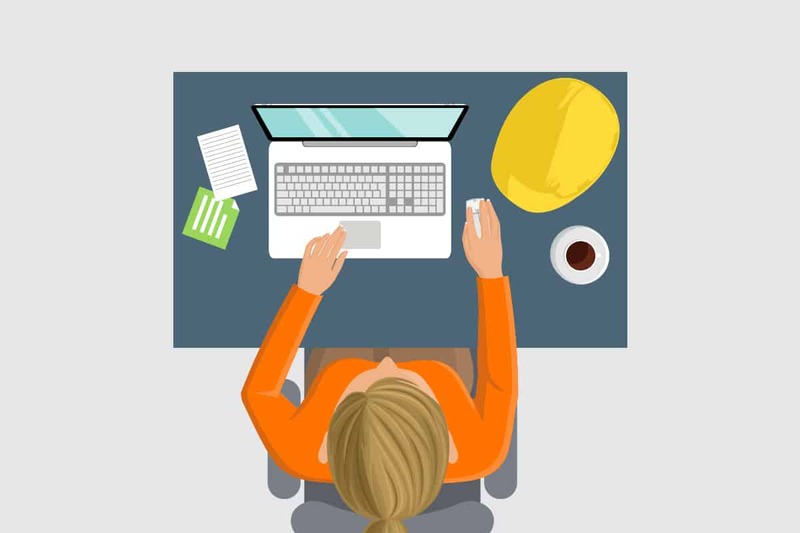 Once complete, we provide documentation, training and any project learnings. 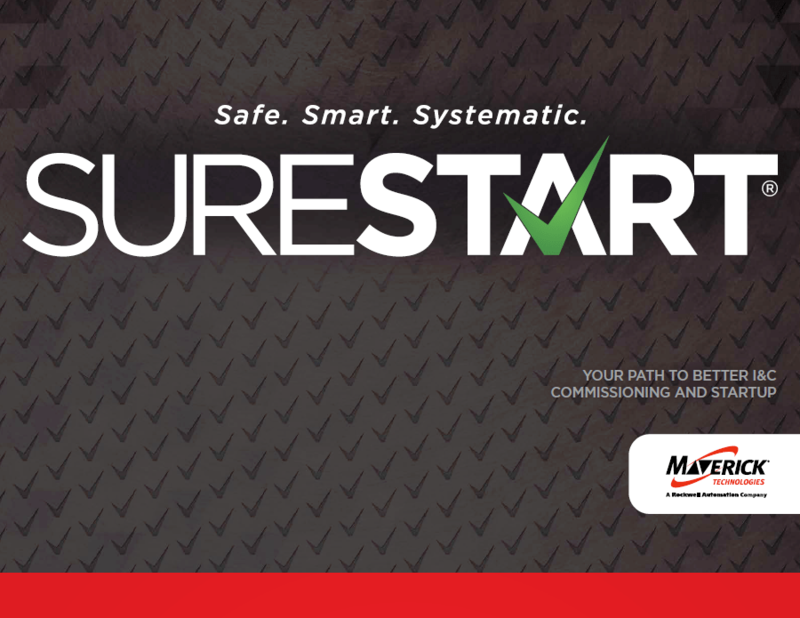 Learn more about our proven SureStart process, now with eStart.